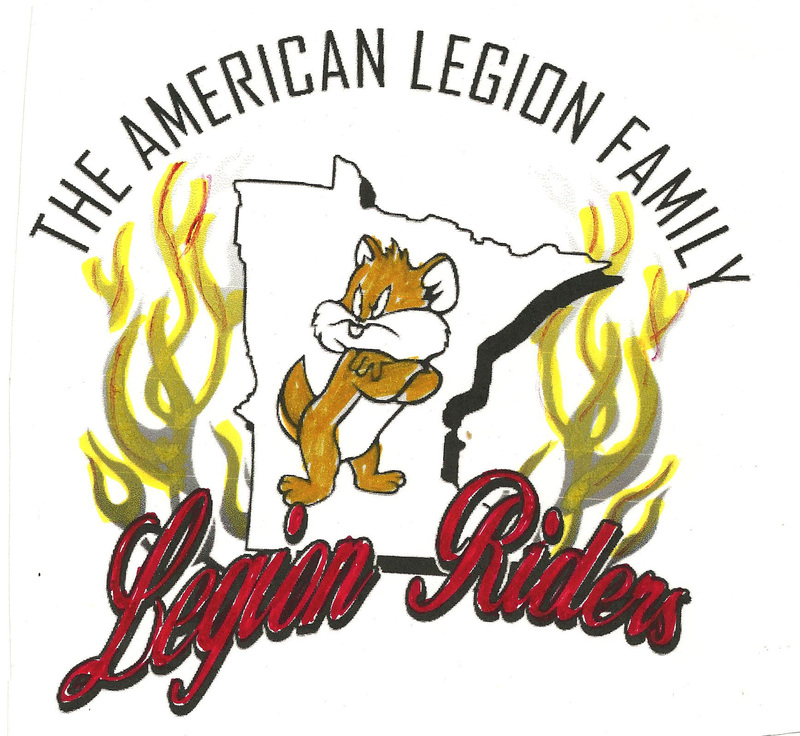 Post 435 American Legion Riders was formed in 2007. We meet on the second Wedesday of the month (except for December). 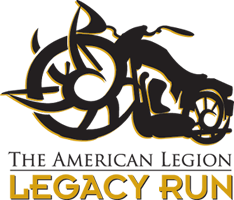 We actively participate in the MN ALR Legacy Scholarship Run (Facebook link), or MN Legacy Run (website) and assist in various fundraisers throughout the year. We can be located on the web here. If you want to contact us, please feel free to email us at post435alr@gmail.com. Meetings are held on the 2nd Wednesday of the month at 7:00. Come join us!